The ordinary just won’t fly in Japan — where the Land of the Rising Sun set the standard for imaginative lifestyle, influencing all aspects of life with a hint of fun and a healthy dose of curiosity. From home living to school supplies, recreation, and hobbies, the Japanese find a way to spruce up and Daiso-fy life! Such is the defiant charm of Daiso Japan, the true Japanese store in the Philippines. The store houses multi-functional items and cool finds hatched from creative and, sometimes, startling ideas. Only Daiso Japan can transform run-of-the-mill desk supplies with added charm and features. 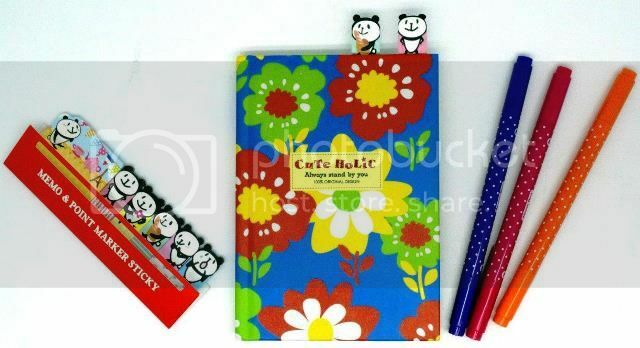 While its shelves may abound with sticky notes, style paper clips, crepe flowers, calligraphy instruments, and other ubiquitous items, Daiso Japan is still best known for kawaii supplies and surprisingly smart products. 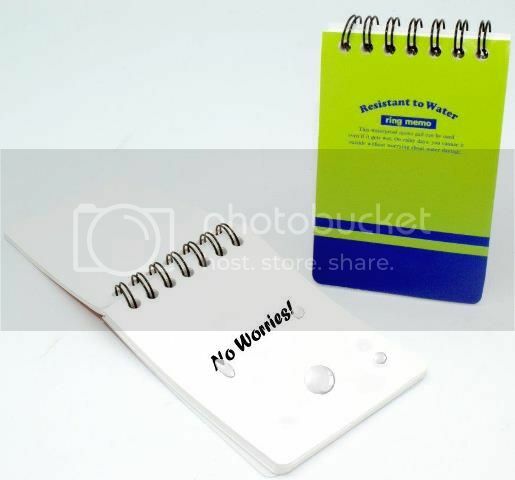 One ingenious item is the water-resistant notepad. Unlike regular notebooks, these are designed to withstand water exposure, with leaves that protect the ink from running, to keep precious notes fully intact, even under heavy showers. Another steal from Daiso Japan’s unconventional stock is the no-dust, rolling eraser. 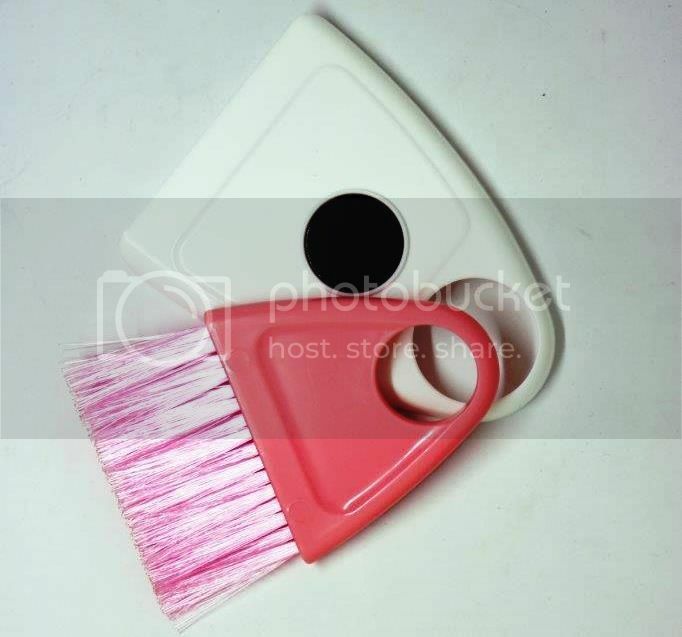 Handy for keeping workspaces looking crisp and spotless, this item is definitely among the store’s most practical finds. Other items in Daiso Japan’s unique list are colorful compact staplers, mini LED lamps, and animal-shaped erasers. These desk knickknacks and other nifty products are guaranteed to stall shoppers for hours, as they make their way along Daiso Japan’s aisles. From unlikely accessories like a mini magnetic broom and dustpan sets, creative implements and craft materials, to adventurous beauty and fashion finds, Daiso Japan gives shoppers the lifestyle options that are too kawaii and too brilliant to let go of. Explore the nearest Daiso Japan store today and take your pick from the curator of all things Japanese in the Philippines. Follow the store on Facebook @DaisoJapanPH and try your hand at making life your own kawaii canvass.